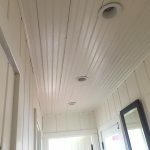 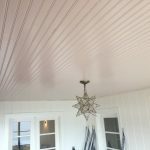 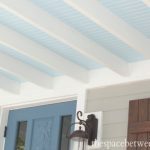 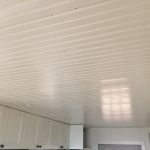 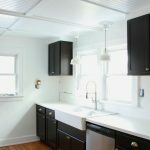 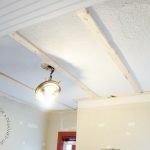 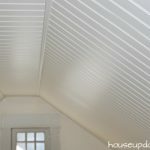 Installing the beadboard ceiling offers you some benefits. 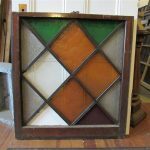 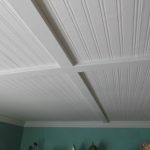 One of them is to offer you a nice ceiling option that can look wonderful in any room. 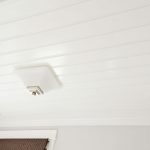 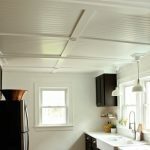 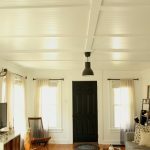 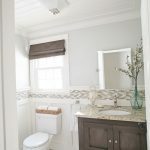 With so many options available in terms of beadboard ceiling panels, you can always choose one that can meet your budget and needs. 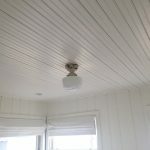 Even so, there are some drawbacks with beadboard for ceiling panel. 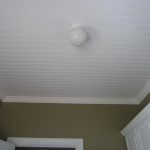 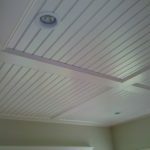 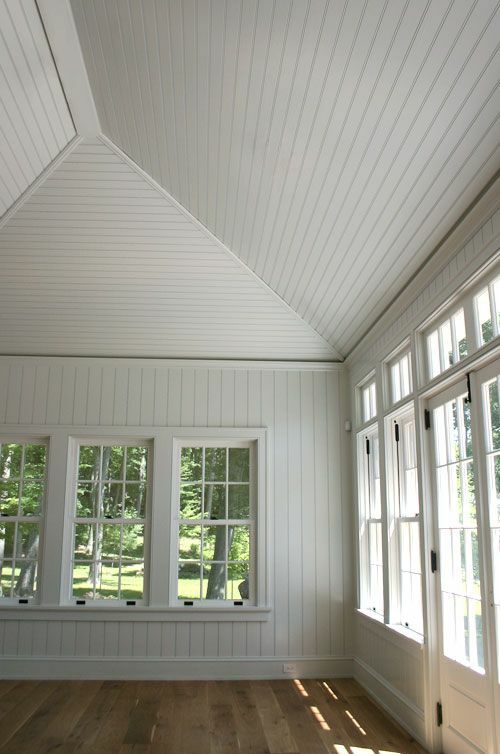 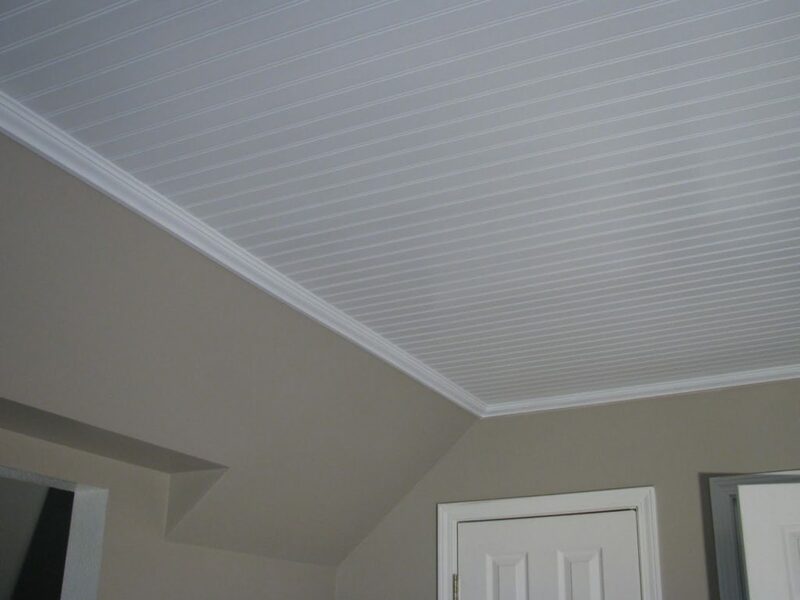 The beadboard ceiling can give you the truly beautiful surface to cover your ceiling. 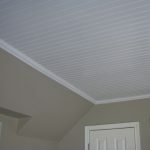 With a variety of finishes and colors offered, you can always have an opportunity to try any look you wish to achieve. 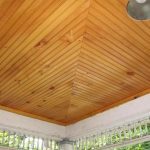 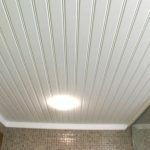 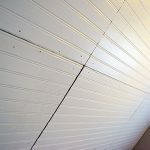 Apart from that, beadboard is one of the cheapest materials to install on your ceiling. 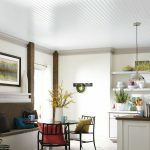 The least expensive option may cost you as low as $1 or $2 each square foot to add a nice and finished look on your ceiling. 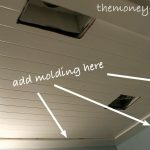 Even so, there are some cons you need to know. 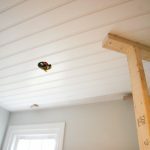 Water damage will be one critical concern with the beadboard, especially if you choose the wood one. 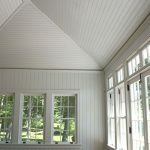 Water leaking down from the second story or roof can damage it extensively. 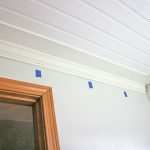 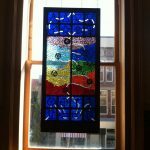 Last but not least, the installation process isn’t something we’d call easy. 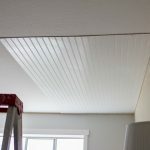 Hence, always be sure that you know how to install beadboard ceiling before you finally get started.